Welcome to the world of Pandora! 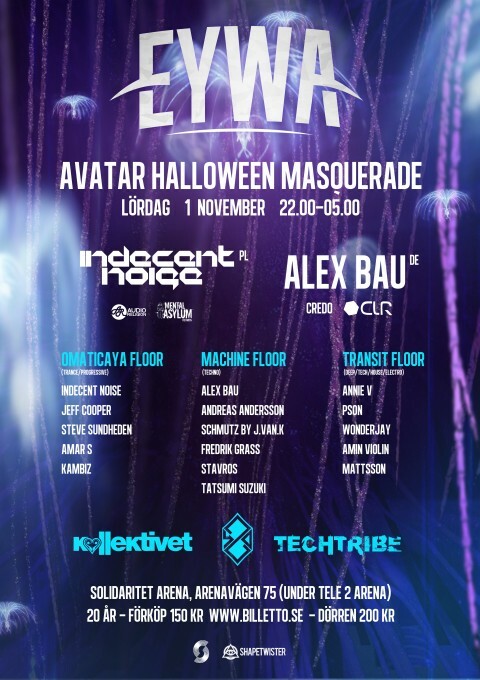 Once again, KollektivetSthlm joins forces with 420-group and Techtribe to create a huge Halloweenparty in Stockholm. 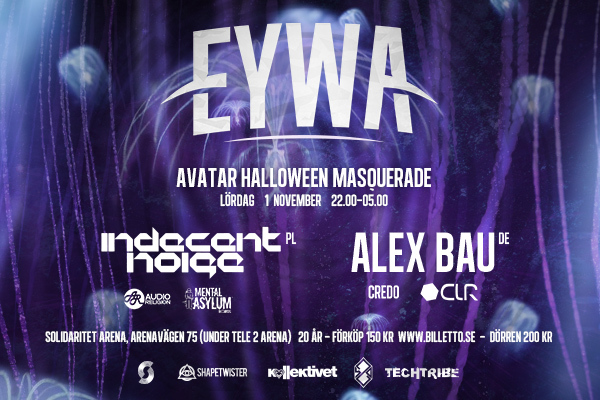 After the success with last years Halloweenparty they’ve got a new, better and larger venue and they are going to build the magical world of Pandora from the hit movie AVATAR on the main floor, built from 15km of fiber optics and lasers. For the other floor, Machine, they have over 150 lasers, smokemachines and strobes. The goal is to make it as mechanic and industrial as possible, and, of course there is a Transit floor with music from all over the EDM-scene. This party is going to be remembered by the visitors for a loooong time!